Pharmaceutical whistleblower cases don’t always center around off-label marketing and illegal kickbacks anymore. In the largest individual whistleblower award case to date, former SmithKline quality assurance manager, Cheryl Eckard, won a record $96 million for reporting ’s FDA current good manufacturing practices (CGMP) violations, the Department of Justice announced Tuesday. SB Pharmco Puerto Rico Inc., a subsidiary, pleaded guilty to manufacturing and distributing adulterated drugs out of the now-shuttered Cidra, Puerto Rico facility, agreeing to pay criminal fines, forfeitures and a civil settlement totaling $750 million. From 2001 to 2005, SmithKline’s Cidra, Puerto Rico drug manufacturing facility produced Paxil CR (controlled-release antidepressant), Avandamet (Type II diabetes treatment), Kytril (anti-nausea drug) and Bactroban (antibiotic ointment). In 2002, the Cidra facility’s quality assurance manager, Cheryl Eckard, noticed various FDA CGMP violations, including the shipping of bottles containing a mixture of pill types and dosages, contaminated drugs, and pills containing the wrong amount of active ingredient. Eckard warned at least five company executives about the violations, including ’s president of global manufacturing and supply, the senior vice president of global quality, the vice president of global quality assurance, the director of global quality assurance, risk management and compliance, and the vice president of manufacturing and supply for North America. She recommended the facility cease production until it could meet compliance with FDA CGMP regulations and inform the FDA about the manufacturing issues. No action was taken. Eckard continued to complain to executives about the Puerto Rico facility’s CGMP violations until she was fired in 2003. In 2004, Eckard decided to file a False Claims Act whistleblower lawsuit against Glaxo, claiming the drug manufacturer was billing government-funded programs for drugs that were unsafe and ineffective. Avandamet pills containing too much or too little of the FDA-approved amount of active ingredients. Bactroban and Kytril products contaminated with microorganisms. Various pills of one type and strength bottled with pills of another type and/or strength. While there was no evidence of patient harm, the CGMP violations alone were enough to file both criminal and civil charges. Under the Food, Drug and Cosmetic Act, introducing adulterated drugs or delivering drugs for introduction into interstate commerce is illegal. A drug is deemed “adulterated” if it has been manufactured outside of compliance with FDA CGMP regulations – regardless of whether the drug is affected by the poor manufacturing. In addition, a drug manufacturer’s CGMP violations become False Claims Act liable when government-funded healthcare programs like Medicaid, Medicare and TRICARE are billed for adulterated drugs. If a drug manufacturer is taking money from government-funded programs for substandard products or services, a whistleblower can report the CGMP violations and collect a large cash award. Prior to this case, False Claims Act lawsuits involving CGMP violations have been scarce, most of them involving illegal kickbacks and off-label drug marketing. But the extreme risk to public safety and taxpayer dollars has prompted the government to start moving on these cases. SB Pharmco, a subsidiary, pleaded guilty to criminal felony for introducing adulterated Avandamet, Bactroban, Kytril and Paxil CR into interstate commerce, paying a $150 million criminal fine including $10 million in forfeitures. 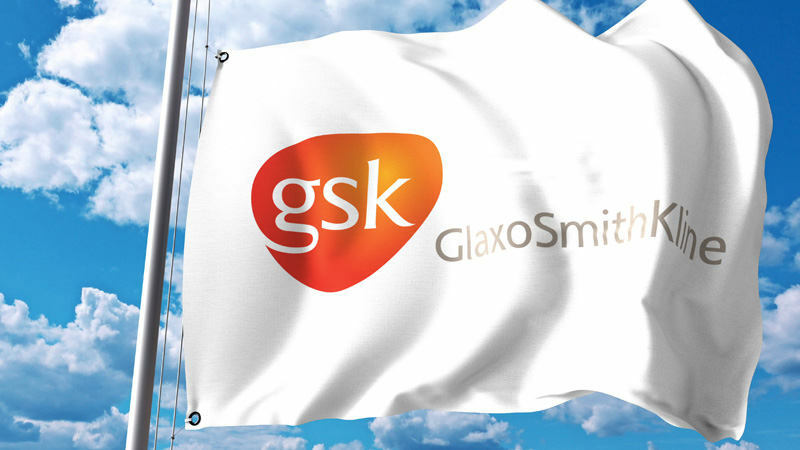 Under the civil settlement, Glaxo agreed to pay a total of $600 million; $436.4 million to the federal government and $163.6 million to the several states involved in the agreement. Whistleblower Cheryl Eckard collected a record-setting $96 million cash award for reporting the fraud and helping to put a stop to the dangerous activity – the largest individual whistleblower award to date. "The industry has an obligation to ensure that all rules, regulations and laws are complied with," said U.S. Attorney Carmen Ortiz. "To do less erodes public confidence and compromises patient safety. As this investigation demonstrates, we will not tolerate corporate attempts to profit at the expense of the ill and needy in our society - or those who cut corners that result in potentially dangerous consequences to consumers." Glaxo itself did not plead guilty to the felony conviction, nor does it admit any wrongdoing regarding the civil allegations. ’s Cidra, Puerto Rico facility has since shut down. "Federal employees deserve health care providers and suppliers, including drug manufacturers, that meet the highest standards of ethical and professional behavior," said Patrick E. McFarland, U.S. Office of Personnel Management Inspector General. "Today's settlement reminds the pharmaceutical industry that they must observe those standards and reflects the commitment of Federal law enforcement organizations to pursue improper and illegal conduct that places health care consumers at risk." If you know about cGMP pharmaceutical manufacturing problems causing risk to consumers, we want to hear from you. We usually have multiple pharmaceutical articles in process and if you are an employee or ex-employee with information, your help can make the difference in exposing these problems. We will conceal your identity if you wish.